It’s that time of year again! 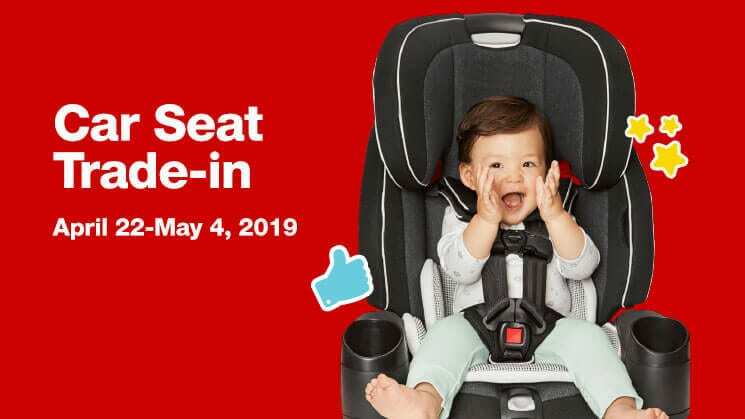 Mark your calendars mamas, because Target’s popular car seat trade-in program is kicking off on April 22 and you don’t want to miss it! From April 22 through May 4, Target stores across the nation will accept and recycle your old, broken, and expired car seats. “Target will accept and recycle all types of car seats, including infant seats, convertible seats, car seat bases, harness or booster car seats, and car seats that are expired or damaged. Materials from the old car seats will be recycled by Target’s partner, Waste Management,” the retailer announced in a statement. 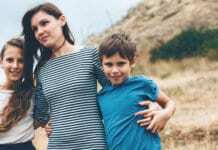 In exchange for old car seats, customers will receive a coupon for 20% off of “a new car seat, car seat base, travel system, stroller or select baby home gear, such as playards, high chairs, swings, rockers and bouncers,” the company said. Because we needed another reason to give Target ALL of our money. This is the third year Target will be holding the trade-in event, something company representatives say has been a huge success. “To date, through trade-in programs, Target has recycled more than 7.4 million pounds of materials, and counting,” the company said. That’s over a half a million car seats in just three years. Any parent that’s ever tried to dispose of an old car seat will tell you, it’s not an easy feat. Car seats generally don’t qualify for most curbside recycling programs, and selling a used seat or re-using one that’s been in a car accident is a no-go. Not only that, but all car seats have an expiration date, meaning every parent will need to ditch one at some point. Target has now made that easier than ever, keeping more car seats out of landfills and of course giving us even more reasons to shop at the big red bullseye. 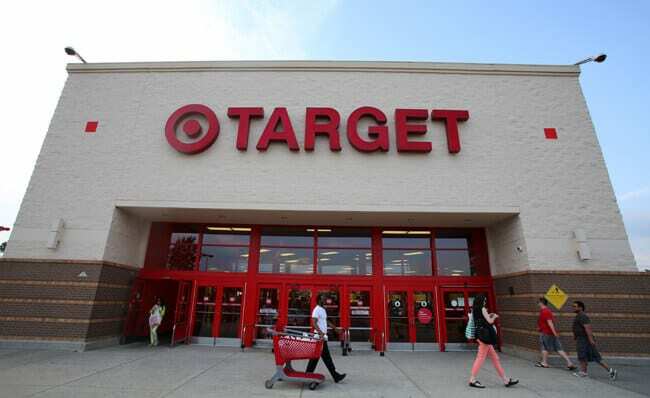 “As our guests increasingly look for products and experiences that are good for them, their families and the planet, we are making it easy to have a positive impact on the environment through trade-in programs,” Target said in the statement. You can take your old and used car seats to nearly any Target location’s Guest Services counter. The program’s coupons can be used online or in-store through May 11. Find a drop-off box at a participating location near you.